After recently announcing they are expecting their first child, it was clear that big changes were on the way for the couple. However, it seems they are considering something we weren’t expecting. 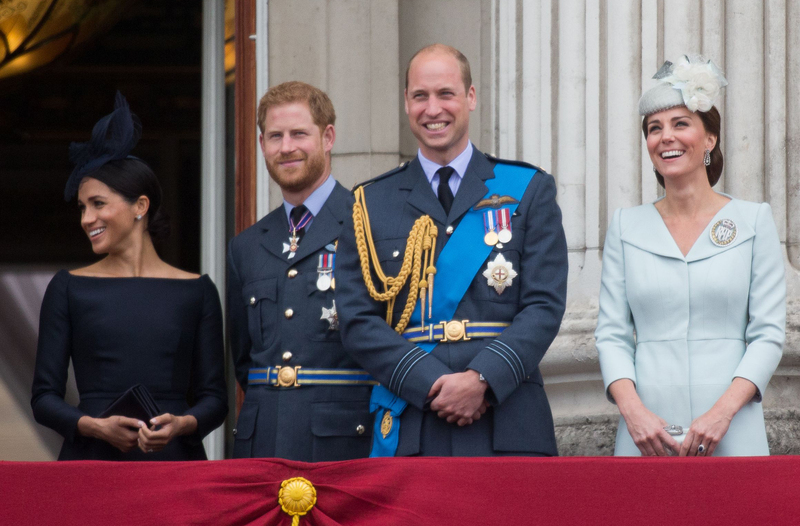 According to Roya Nikkhah, Royal Correspondent for The Sunday Times, Harry and Meghan could move out of Kensington Palace before the birth of their baby, where William and Kate also live with their three children. 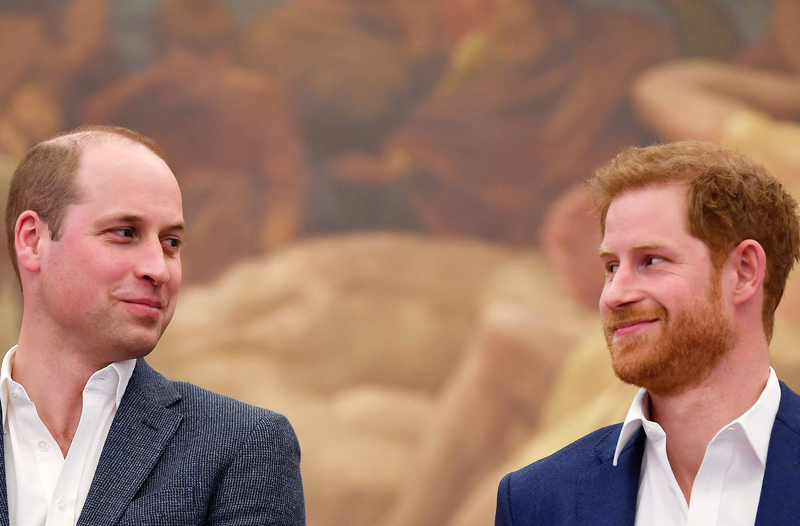 The reason behind the move seems to be the fact that they now have their own families, and will likely go down very different paths in terms of their royal duties, especially considering William is second in line to the throne. An anonymous source said: ‘The brothers have leant on each other and looked after each other since their mother died. The move could mean little George, Charlotte and baby Louis might not spend as much time together as if they were living in the same residence, but we’re sure the cousins will still play together all the time.